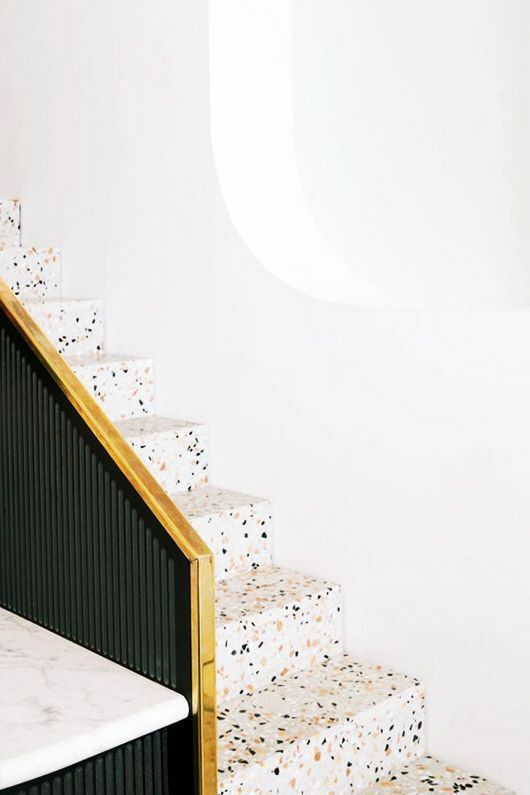 So this terrazzo trend has been around for a while but we’re still not over it! And we’re pretty sure you aren’t either. In case you’re a little confused what exactly it is, it’s simply chips of granite or marble set in concrete and then polished, giving it that smooth surface. We’re seeing it being used in every room in the house, and even beyond! Terrazzo looks great on home decor objects such as vases, mugs and even shower curtains! The material is super versatile and a great way to add a bit of life and colour into your home or office. 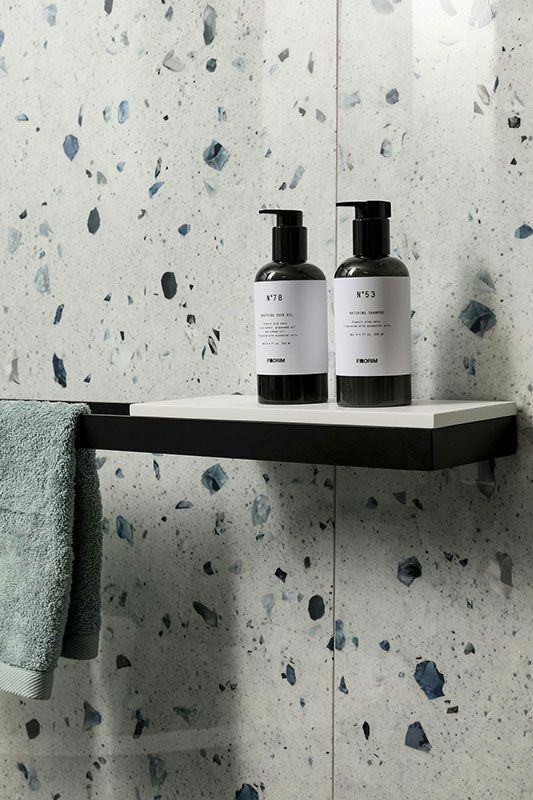 We’ve highlighted some our favourite ways you can bring terrazzo into your life - and we don’t discriminate against colour or size! Read on to see what we’re talking about! One of the best things about terrazzo is that you can get it in almost an infinite number of colourways, so it can suit any space! You can go for the more “classic” look and keep it to the neutral colour palette, or go all out and make a big statement with a bright green or baby pink. Which would you pick? We seriously can’t pick just one! 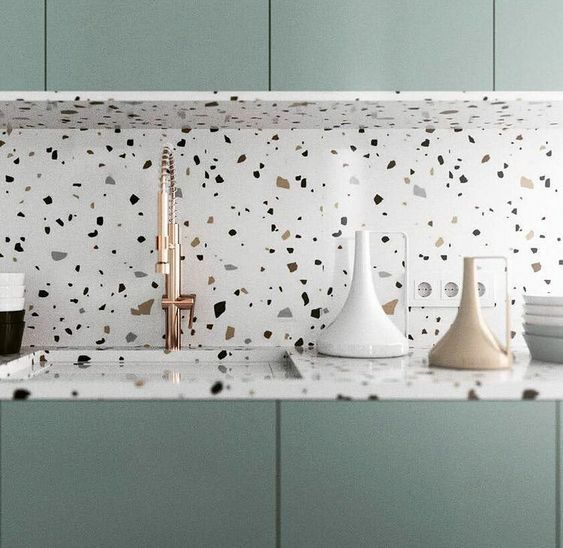 There’s no limit to how you can bring terrazzo into your home! 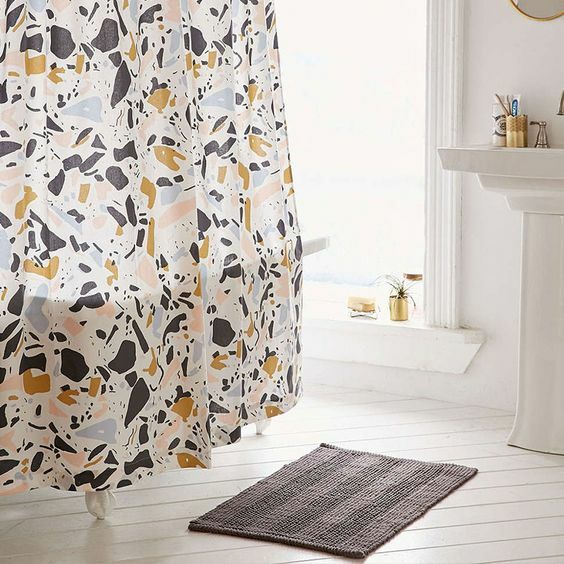 Designers and consumers alike are on the same page when it comes to creating funky home decor items, using the terrazzo print on shower curtains, or using the concrete material itself to mold striking vases like Australian homewares brand Zakkia has beautifully done. Lamps, coffee tables, you name it! We’re loving it all! How cool is it when the “chips” are over-sized? It brings a whole new look and feel to the space, don’t you think? 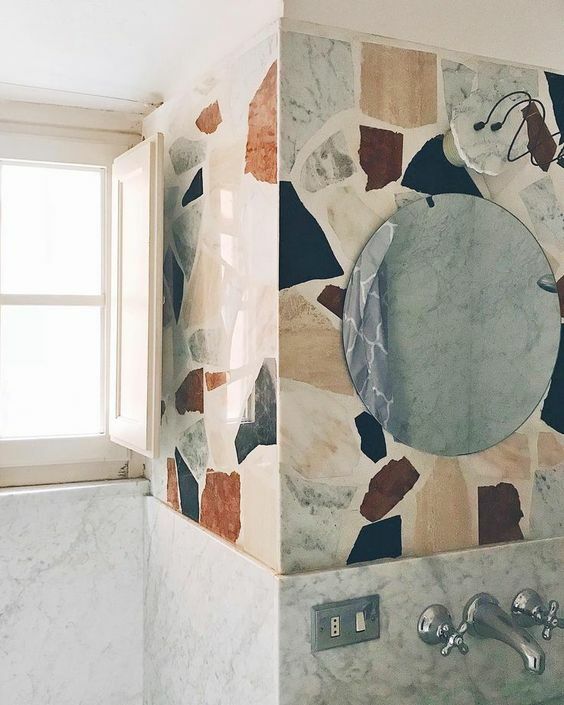 So if you’re thinking of making a bold statement when you finally get round to remodelling the kitchen or bathroom, why not try something a little different and opt for this larger than life terrazzo option!